Showing results by narrator "Karen Gifford"
Interest in meditation and mindfulness has skyrocketed in recent years, thanks largely to neuroimaging and the body of scientific research that has validated the many benefits of these practices. 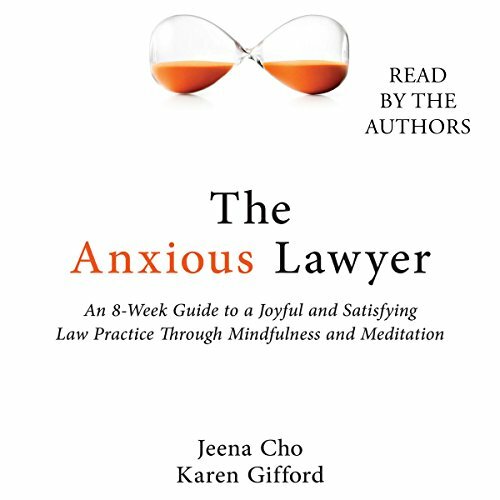 Sadly, the legal community has for the most part been left out, even though lawyers would clearly benefit from mindfulness. Many lawyers feel hesitant to try meditation, which can seem alien and inaccessible from the vantage point of a professional culture that places great value on logic and reason.